LIMA — Jury selection is slated to get underway Tuesday morning in Allen County Common Pleas Court as the trial of Lima firefighter Gilbert Frew begins. 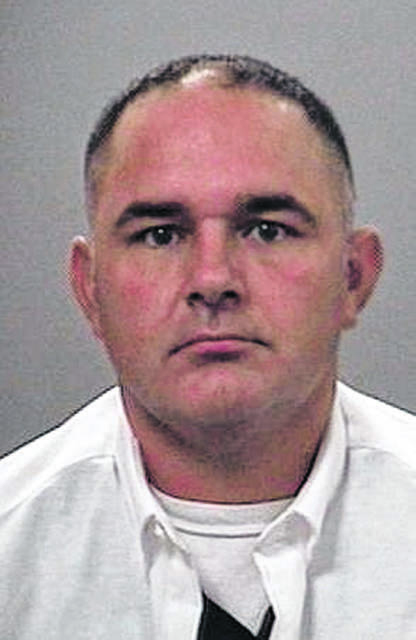 Frew, a former resident of Spencerville who now lives in Buckland, was indicted by an Allen County grand jury in August of last year on two counts of gross sexual imposition, felonies of the third degree. He has pleaded not guilty to both counts. Vince Ozier, former Human Resources Director for the City of Lima, said last year that Frew, 42, was placed on leave effective Aug. 17, 2018, and will remain on the administrative leave “until we get more information” about his case. Frew was hired by the city as a firefighter in 2003.